Modern global positioning systems (GPS) are making it easier for people to track vehicles on a real-time basis. 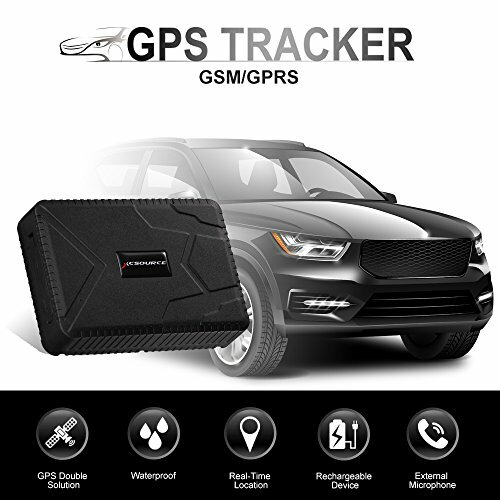 You may find it difficult to choose a GPS tracker for your car since hundreds of them are currently sold in the market. Your goal when buying the device is to get precise information on your vehicle’s activity. Discussed below are six of the best GPS trackers you should get. 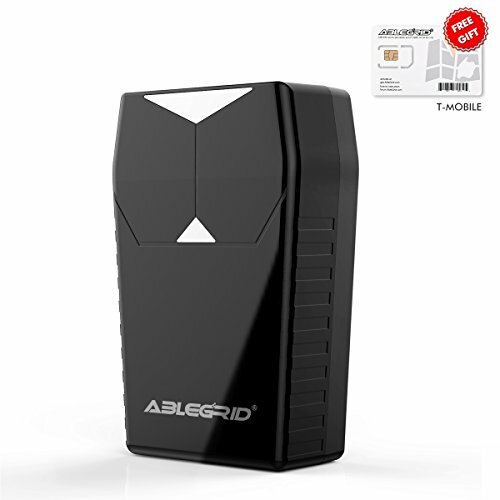 BLEGRID GT001 is a real-time magnetic GPS tracker with a 3300mAh extra-long battery life. 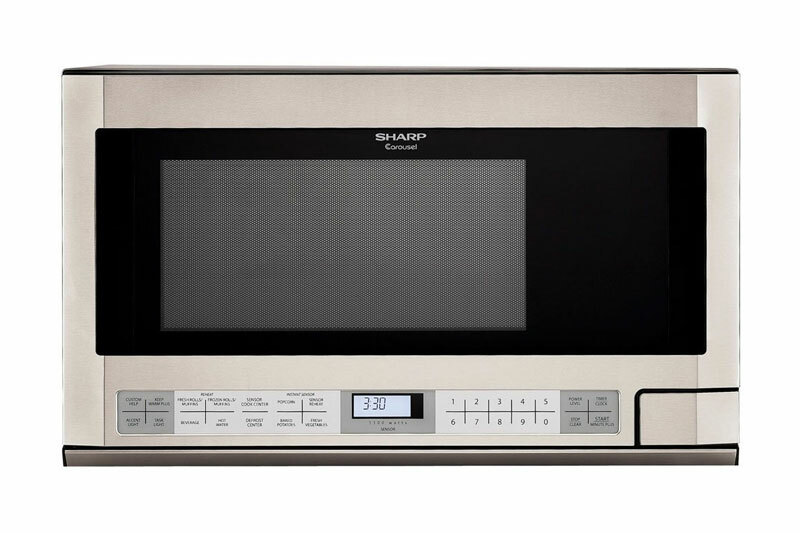 The battery guarantees more than 180 days standby time and 2 weeks continuous working time and. The small and portable design allows you to instantly move GT-001 GPS tracker from car to car without cutting the automobile wires. GT001 relies on UBLOX G7020, which is a state-of-the-art GPS chip, for high sensibility and strong signals. You can easily get GPS tracker’s location at any time anywhere thanks to the chipset. BLEGRID GT001 also features a real-time Google Map that supports Historical Moving Route Record and Real Time Auto Tracking. VPOBDGPS1 is a 3G GPS tracker with the ability to monitor vehicle activity. You can count on it to track your car’s current condition, location, speed and direction, speed. VYNCS Premium VPOBDGPS1 can also set zones around school house for teens, log trips and review routes on a map. You can use it to get 1-year roadside assistance, zone enter-exit zone notifications and driving scores on your car. 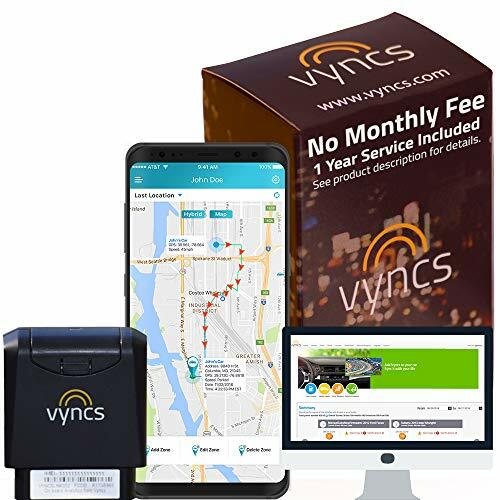 VYNCS offers a web account and app (supported on Android and iPhone) to the users of this device. The tracking system also helps you carry out fuel, trip score, battery voltage, emission and OBDII diagnostics. 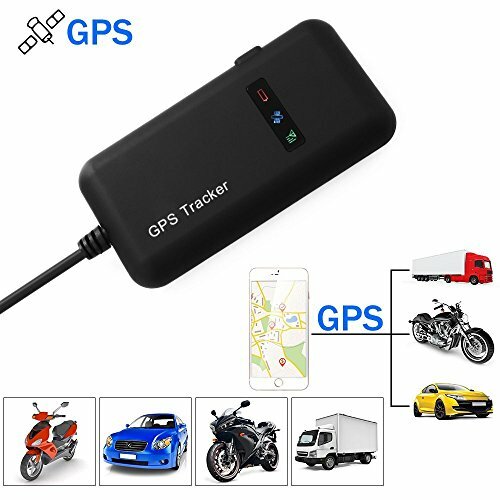 Vehicle Tracker is a GPS tracking device compatible with GSM 850/900/1800/1900MHz frequencies and GSM and GPRS network. The tracker features a 210mAh battery with standby time of about 50 minutes. Vehicle Tracker is ideal for use in real-time bike tracking, bike anti-theft and fleet management settings. You can also use it on scooters, motorcycles and leased vehicles. 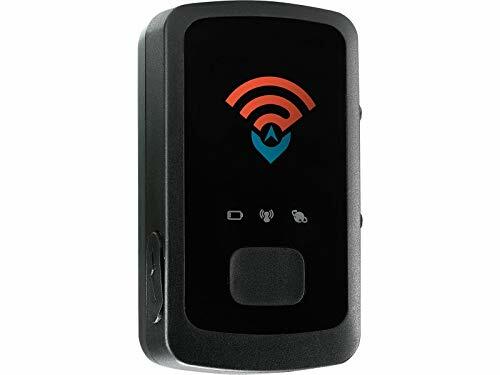 GPS Tracker Anti-Lost is a GPS tracking system with a magnetic and IPX6 waterproof design that’s ideal for use in any weather condition. 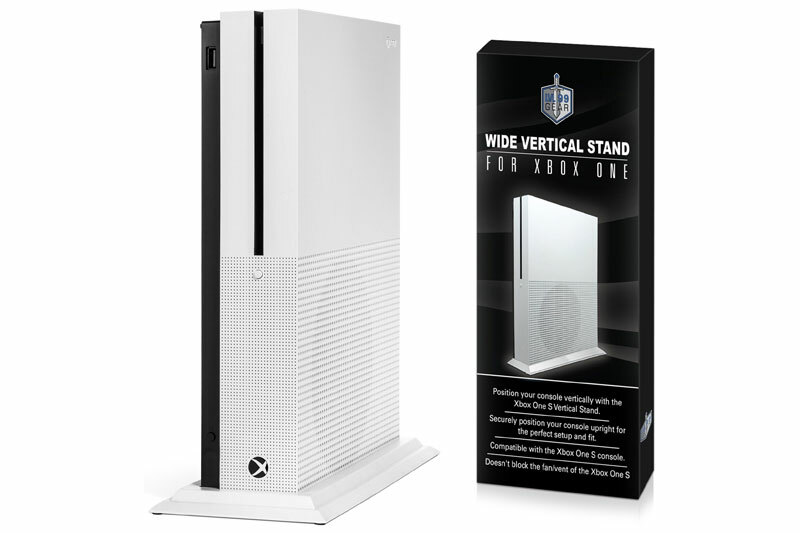 The six-strong magnets on the back help the device to firmly stick on a car’s metal surface. 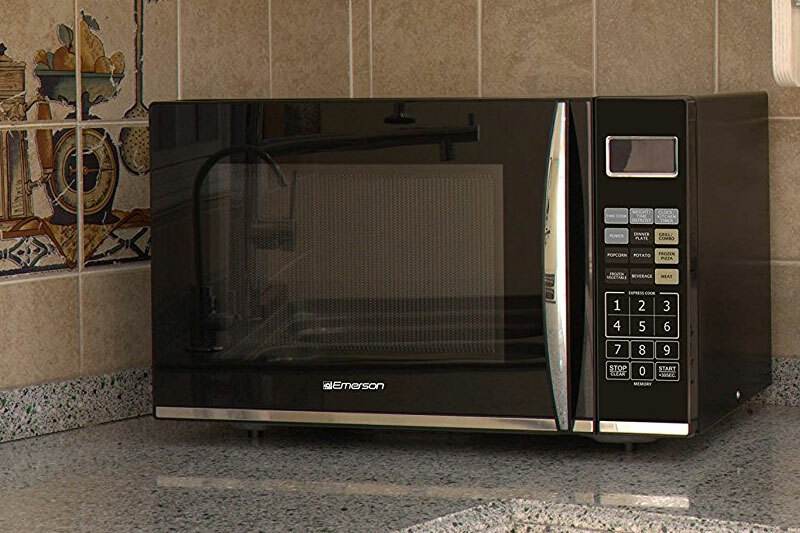 Induction Sensor detects the change of light and sends a text to alarm you if someone takes off the tracking system. You can use it to catch cheating spouses or children. The gadget has a positioning accuracy of up to 5 meters to guarantee the best tracking results. Features such as Shake Sensor, Movement Alert and Besides Geo Fence let you track the last position of your lost vehicle. Logistimatics Mobile-200 is a real-time GPS tracker that reports your car’s position when it’s moving after every 30 seconds. You can count on it to track assets, vehicles and people. To use it, simply install the tracking app (supported on Android and iOS devices) on your phone. You can also use it directly from any web browser for up to two weeks on a full charge. 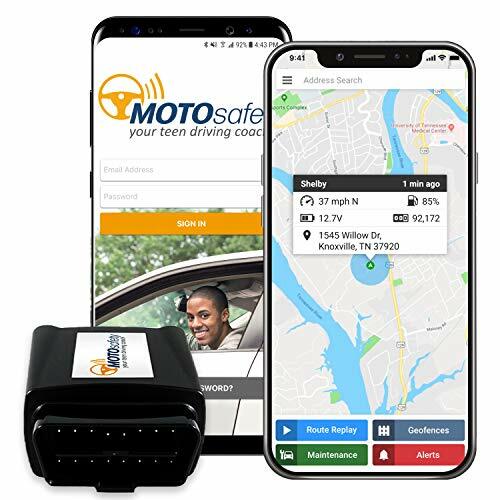 MOTOsafety OBD is a tool that uses Google Maps for monitoring driving activity with 100% accuracy. You can rely on it to give precise information on a car’s location, speed, direction and traffic. 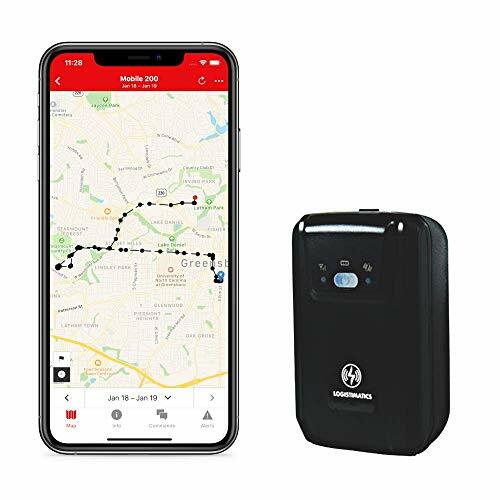 The GPS tracking feature helps to know when a vehicle is in use after curfew, review driving routes and set appropriate geofences around different locations. 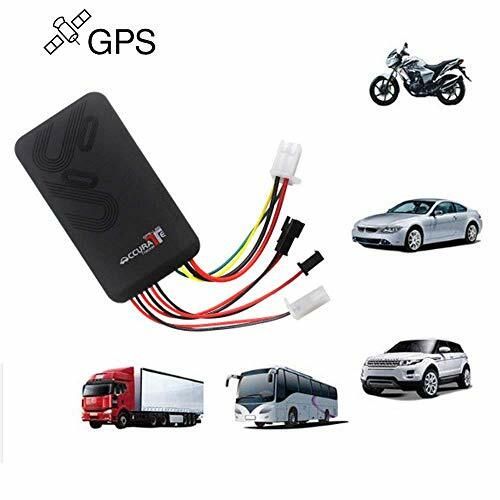 XCSOURCE Vehicle GPS Tracker is a real-time tracking device the automatically show location information. Additionally, the tracker supports both iOS/Android applications and web/WAP. With this device, you can receive location information via SMS or queries from Google map. 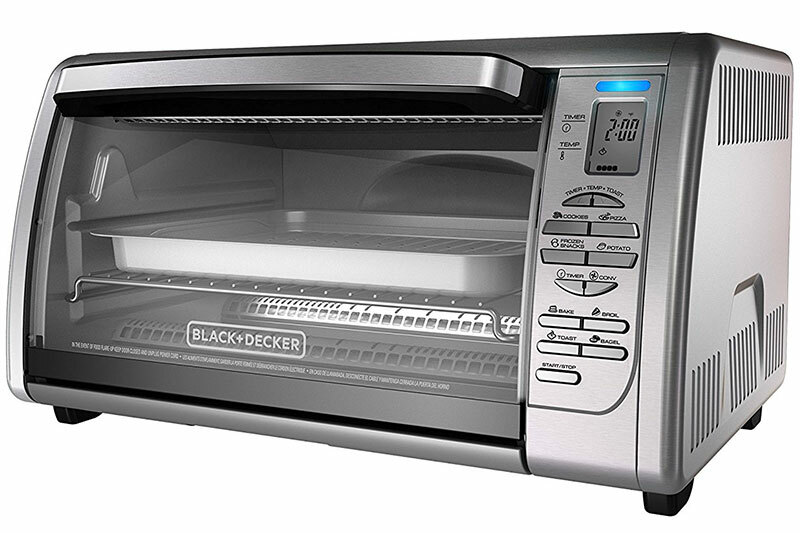 The tracker has an inbuilt power switching supply with a wide input voltage. Nonetheless, in order to use the device, you need to set up a password to protect your device and change any other set up. The device can accurately locate positions even under extreme conditions of low or weak signals. 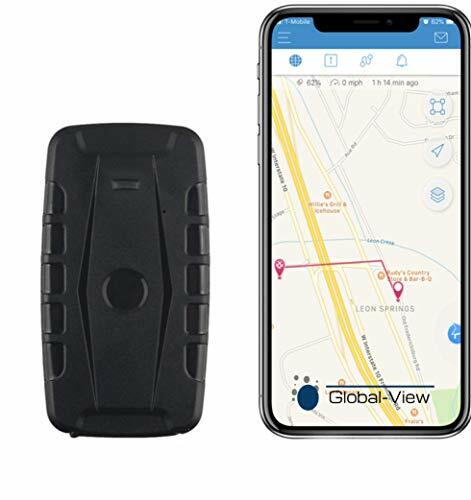 The Hidden Magnetic GPS Vehicle Tracking Device is a tracking magnetic device that is cloud-based. The device is portable with a rechargeable lithium battery that lasts for almost two months per charge. Plus, it only takes about 10 seconds to install the device on your vehicle by simply attaching it to a piece of metal on your vehicle. Get real-time updates whenever your driver leaves or enters designated places. Besides, the product is not geo-fenced, thus you can track your vehicle from anywhere using free GPS tracking mobile applications with real-time email and text updates. 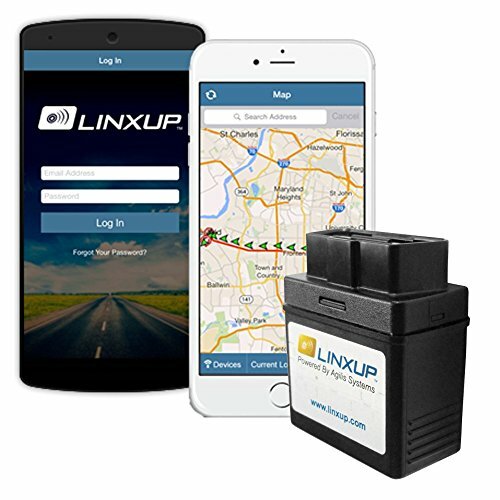 Linxup OBD GPS Tracker is easy to use and install real-time GPS vehicle tracking solution. You can use Linxup OBD GPS Tracker to quickly identify driver location, reviewing driving history and monitor driver safety as well as performance. From a one-off fee, get the nationwide 3G vehicle tracking update after every minute. Besides, you can geofence important driver locations to know when the vehicle is in. Additionally, you can use this device to gain valuable reports and dashboard to reduce your fleet fuel consumption as you monitor your drivers’ safety. Moreover, you can use the free GPS tracking app with unlimited email and text message alerts. Probably one of the best vehicle GPS trackers in the market today. The Spy Tech GL300 is a standout solution that provides nearly 100% car location, thanks to the real-time GPS tracking. 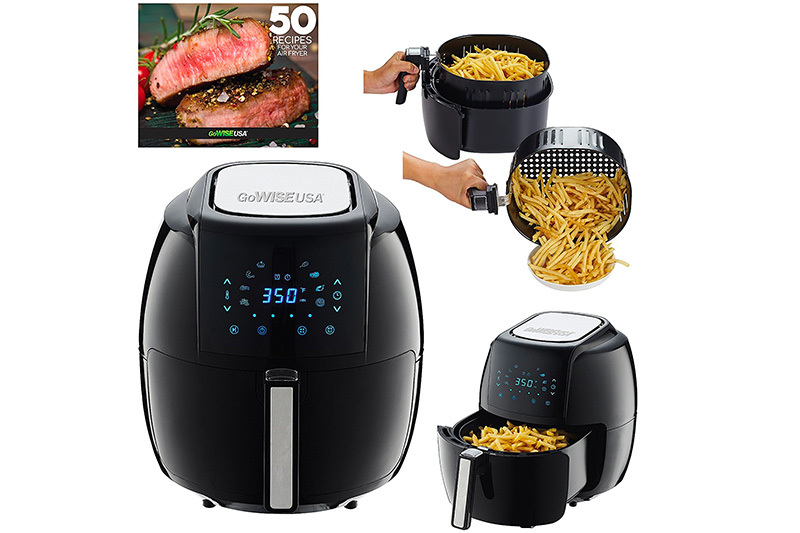 Additionally, the device is absolutely tiny measuring 3 inches and weighs about 8 ounces. 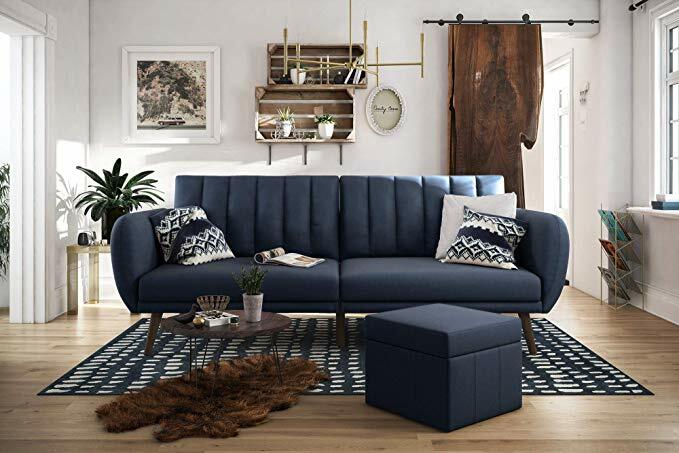 Despite the small size, the model has a longer battery lifespan of about two weeks between charges, and more if the battery is used intermittently. Moreover, the device is easy to use with the bundled software syncing with Google maps when transmitting information. Besides, it provides updates after every 5 seconds and it is possible to set up a geo-fencing, thus, you can get update when the car leaves a set area. To get the most out of a GPS tracker, consider getting one that can provide real-time information on your vehicle’s activity. The tracking system should also have a great build quality and longer battery life. Choose one that gives you the tracking insights via a web browser or Android/iOS app.